The newly elected president of the European Commission and his cabinet – who together form the central executive body for the 28 member states of the European Union – have deep ties with powerful corporate interests that make them poor choices to support citizen rights, say critics. 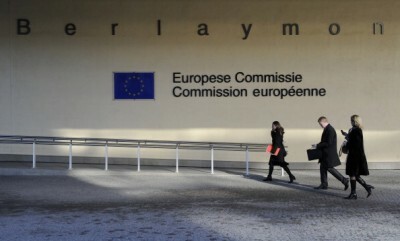 The European Commission oversees a European Union budget of €142 billion a year and over 23,000 staff. The Commission functions plays a key role in proposing and implementing pan European legislation which directly affect its 507 million citizens as well as rules that govern the national budgets of the 28 member states. Jean-Claude Juncker who elected by the European Parliament to take over as European Commission president on November 1 came to the job after eight years as the.prime minister of Luxembourg, where he helped transform the country into the largest tax haven on the continent. “Juncker has dedicated his career to ensuring that society becomes less fair; that wealthy institutions and individuals can avoid the taxes little people and small businesses must pay,” writes Nick Cohen, a columnist for the Guardian. 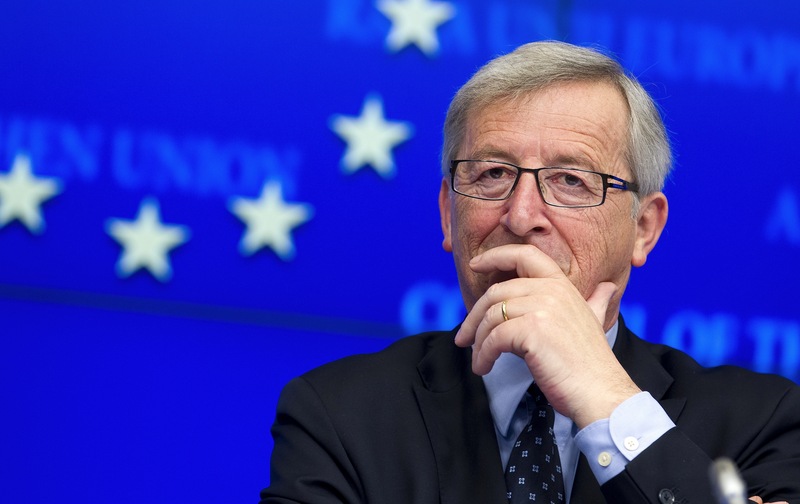 Indeed the European Commission that Juncker has taken over is currently investigating tax arrangements for two major multinationals in Luxembourg – a deal with Amazon from the U.S. struck in 2003 and another with Fiat of Italy that was agreed in 2012. Corporate Europe Observatory singled out several who they believe are ill suited for their new roles including Miguel Arias Cañete of Spain, the new climate commissioner; Jonathan Hill of the UK, in charge of financial services; Carlos Moedas of Portugal, the research commissioner; and Karmenu Vella of Malta, who will take on environment, fisheries and maritime affairs. Hill from the UK, the new Financial Services and Capital Markets Union commissioner, founded a public relations and lobbying company called Quiller Consultants that has typically represented financial businesses like Bank of America and HSBC and investment managers like Brewin Dolphin and Citadel. Oliver Wright of the Independent called Hill the “most senior former lobbyist in Government” when he became Speaker of the House of Lords. Pratap Chatterjee is a member of the advisory board of Corporate Europe Observatory.